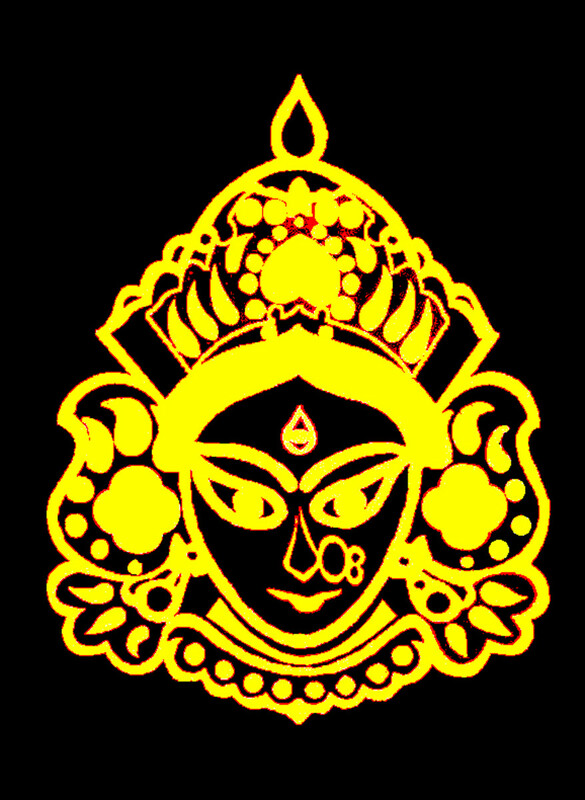 Indian philosophy is unique for its valuable interpretation of Vedanta. In order to understand the spiritual insights of Indian philosophy, one must understand the doctrines of Bhagavad Gita first. 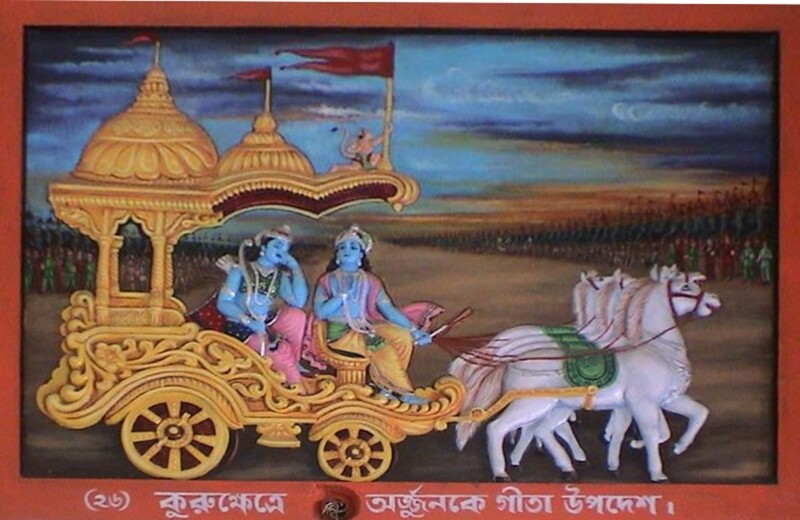 Gita, also known as Gitopanisad is one of the books of Mahabharata. Before the great battle of Kurukshetra begins, the great warrior Arjuna gets confused about the rightfulness of fighting against his cousins and relatives who already have become his enemies. Lord Krishna, Arjuna’s charioteer instructs Arjuna to be self-determined and to understand his moral duties as a warrior. As Arjuna asks several ethical questions, Krishna unveils the disciplines of moral life and spiritual thought. Meditation is one of the important disciplines of spiritual life that Krishna proposes to him here. According to Bhagavad Gita, the goal of meditation is self-realization which can be attained by uniting one’s deepest self with the ‘Brahman’. In other words, in order to accomplish self-realization one needs to attain deep spiritual integration. Spiritual Integration It requires practice, and only the one who works without any expectation of a reward can attain the goal of meditation. This spiritual integration, known as Yoga, is a moral course of spiritual development rather than a physical activity. In order to be a Yogi, a person has to renounce any expectation of result of his deeds and enjoyment of worldly possessions. Strengthening Self According to Krishna, it is the weakened self that causes grief to a man like Arjuna. Therefore, he needs to lift or strengthen his ‘self’ all by himself to attain the goal. Krishna further explains that one who climbs the mountain of spiritual life would confront numerous impediments until he reaches the summit shama’, the peace of contemplation. Attaining Moksha The concept of rebirth is the notable feature of Indian philosophy or Hinduism. Before understanding the concept of rebirth one should learn the meaning of the terms ‘atman’ and ‘Brahma’ in Indian Scriptures. According to this, human life is bound to the unending cycle of death and rebirth. One needs to realize the individual soul that is ‘Atman’ as the initial step to attain the ultimate freedom. If Atman is the individual self, Brahma/God is the supreme universal self that is the true treasure of eternal happiness. Therefore attaining Brahman is the sole aim of a human being. 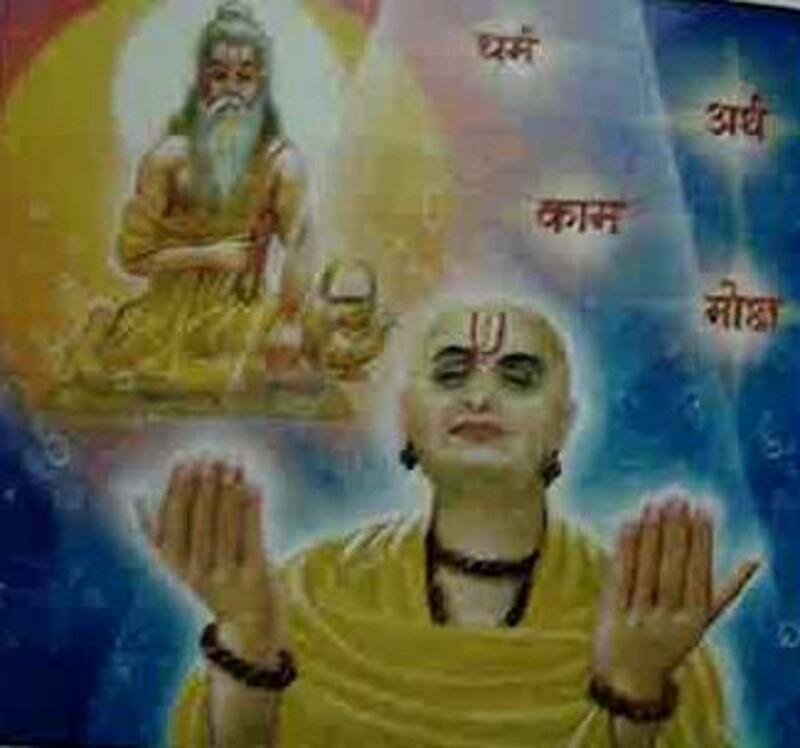 This actualization or salvation is known as Moksha. However, one cannot easily attain it because it is determined by the law of cause and effect- Karma. What are the Essential Steps of Meditation? Krishna advises Arjuna the essential steps of meditation in order to attain willpower. It is a process of mind concentration by sitting straight and allowing the thoughts to be still. However, it is not easy for a common man with a distracted mind to perform. According to Krishna, will is the only friend of self as it takes one to the utmost joy of contemplation. At the same time, it is one’s enemy too as it prevents one from obtaining self-realization. Therefore it is important to control and train the mind to attain contemplation. Meditation is the technique that enables one to conquer one’s will. Krishna describes the apt behaviors for practicing meditation. He does not encourage austerity. According to him, those who eat too much and those who eat too little cannot succeed in meditation. In the same way, those who sleep too much and those who sleep too little also cannot succeed in meditation (137). In contrast, “those who are temperate in eating and sleeping, work and recreation will come to the end of sorrow” (141). Although Bhagavad Gita introduces a moderate level of meditation practices, varying concepts of strict physical and mental exertion have been popular in Indian sub-continent for centuries. Different from other pieces of literature on Yoga, Gita has simplified the technique of meditation for laymen. When Arjuna finds it hard to control his mind, Krishna says that untrained mind is restless and when it is tamed it will become like a flame in a windless place. Meditation will help one to bring the wandering mind back to the source. Thus when the mind becomes still and touches ‘Atman’/ self, it begins to experience the delight. This basic method of meditation is cherished by all world religions today. 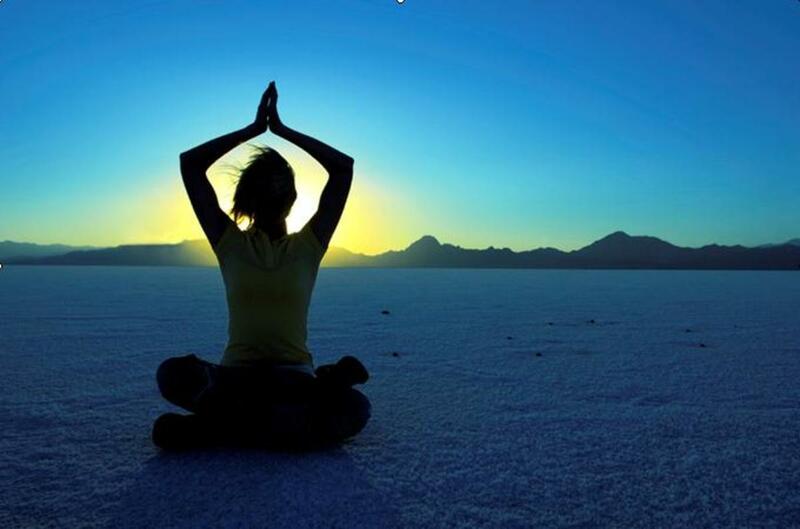 In addition to its spiritual aspects, yoga has certain positive effects on human mind and body. Furthermore, Krishna describes the state of a person who conquers his mind. One who conquered one’s mind will find self in every living being; and will have no difference between friends and foes. Such an individual can experience both the happiness and grief of others as his own. This concept of universal acceptance had great relevance to ancient Indian society which was highly fragmented on the caste system. Although this notion is identical to that of the other religious scriptures, there are several notable aspects that make Bhagavad Gita classical. 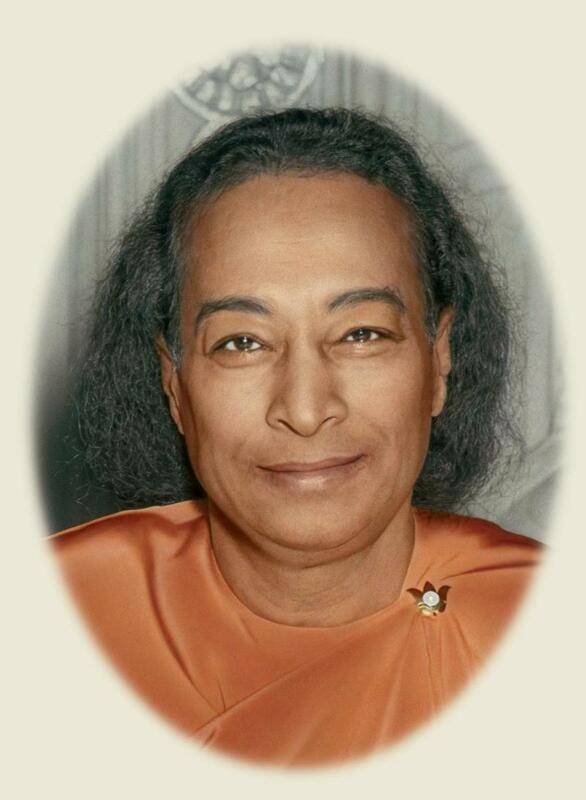 Maintaining Consistent Enthusiasm After advising the path of meditation, Krishna reminds Arjuna that determination and sustained enthusiasm is essential for following the path of yoga. However, Arjuna cannot comprehend the whole meaning of the spiritual way that Krishna advises. Arjuna asks Krishna what happens if one knows the significance of spiritual life but fails to follow the path of meditation. Krishna comforts him saying that none of his efforts will be futile and the person would get further chances to pursue the same in coming births. The history of man is a celebration of diversity. Neither man nor the creation he is a part of, is stereotypical. Both are dynamic concepts, which highlight variety. Man had co-existed all along with creation by becoming a part of it rather than staying aloof from it. However, modernity and materialism have snatched his essence from him and made him indifferent to the purpose of his existence. The initial function of meditation is to bind mankind that has now been lost. Religion is now a tool in the hands of demagogues to highlight identity. A false sense of pride and security are inculcated in the adherents of religion. The major culprits are ghettoisation of religion and the consequent lack of dialogue among and within religions. Man is loathe accepting the other and finds comfort in his fellow beings who follow his faith. No effort whatsoever is made to come out of the morass. In a world that stresses on differences rather than similarities, there is an immediate requirement to clear the ambiguity that exists and to find the root cause of the differences. One needs to clear the madness that goes in the name of highlighting one’s identity in various aspects of daily life. Identity as a concept has several dimensions. Race, language, gender, region, religion, financial status, and age are just some of the points in an ever-increasing list of factors shaping identity. The situation gets compounded when two or more of the above issues overlap. Religion is one such issue that is much misunderstood and raises passions to unexpected limits.meditation can be a solution for the above if understood and practiced flawlessly. Meditation can be used constructively for the betterment of society. It is intriguing that intolerance in the name of religion has grown in spite of increased literacy and education on the one hand, and a better standard of living on the other. The fanaticism of today has its parallels in man’s hoary past. It is this past that communities repeatedly invoke to settle scores with those with a different outlook. It is in this backdrop that religious leaders today are endeavoring to facilitate dialogue not only among religions but also among the adherents of various religions. Bhagavad Gita is one of the most inspiring texts in the world literature that imparts the meaning and significance of Yoga and meditation to common men. It covers numerous ethical questions of human life and thereby unearths the real meaning of self. It perceives meditation as the best way to attain the summit of contemplation. The text has been a major source of motivation and insight for hundreds of famous personalities across the globe. Eswaran E. (2007). The Bhagavad Gita. 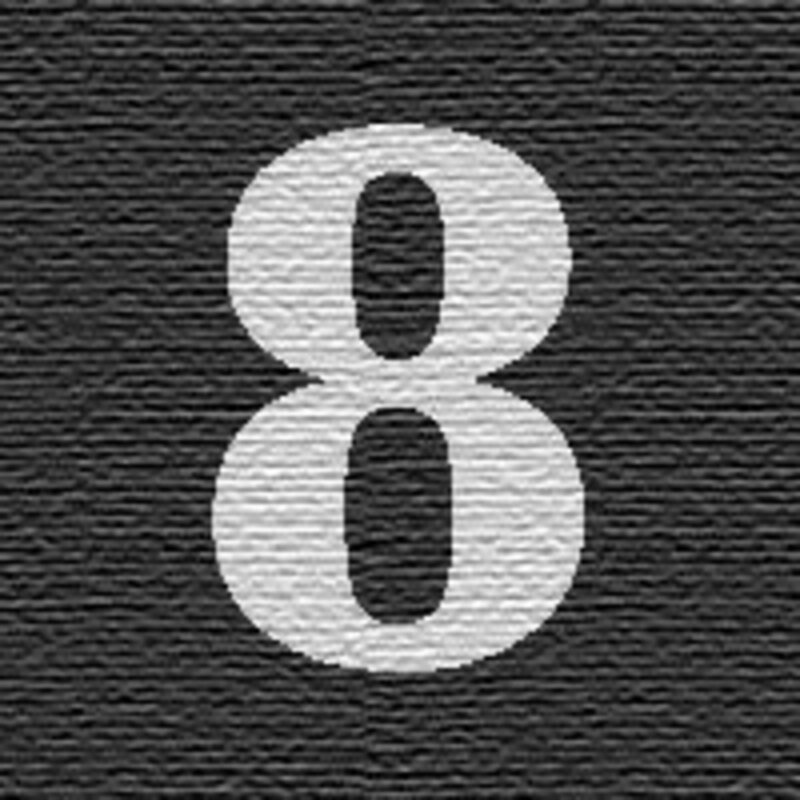 Edn, 2. Nilgiri Press. Google Books. Choose Your Baby's Name Wisely-5 Points to Keep in Mind! Eric Dierker, Thank you for your comment. I know, you are a good writer, and your opinion matters a lot! An outstanding work on Meditation in a very simplified format! Mr. Paul Succeeded in this attempt. One of the best literary snapshots of the Gita reflecting authentic studies and wonderful integration of spirituality with life styles. Whatever happened, happened for the good. Whatever is happening, is happening for the good. Whatever will happen, will also happen for the good. Well described. A genuine read-worthy piece on meditaion. Hats off writer! That was really interesting to read, thankyou. 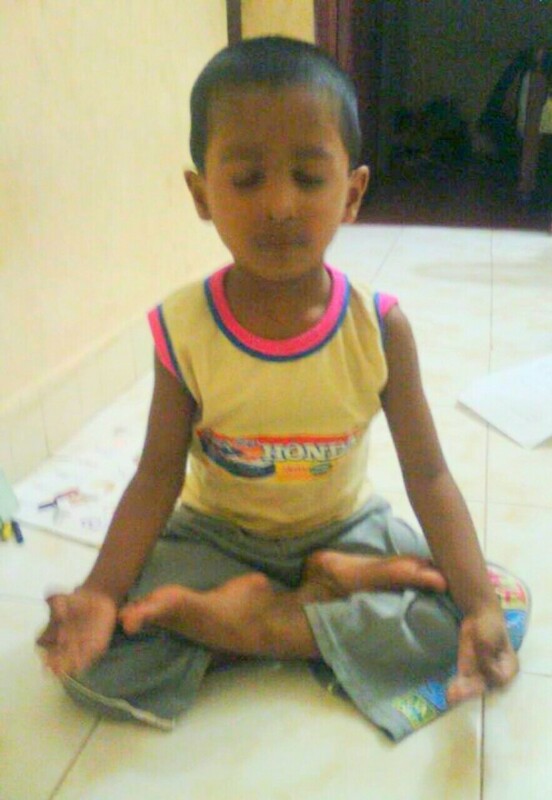 I love the picture of the little boy meditating. Great stuff and well written.